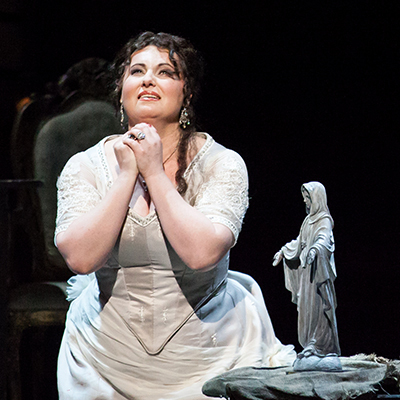 Attention: For the safety of guests, performers and staff, tonight’s Houston Grand Opera’s performance of “Tosca” at The Cynthia Woods Mitchell Pavilion has been CANCELLED due to inclement weather in the area. Tickets purchased online or by phone will be automatically refunded. Guests who purchased tickets in person at either The Pavilion Box Office or a Ticketmaster outlet will need to return to the point of purchase for refunds. This show will not be rescheduled.